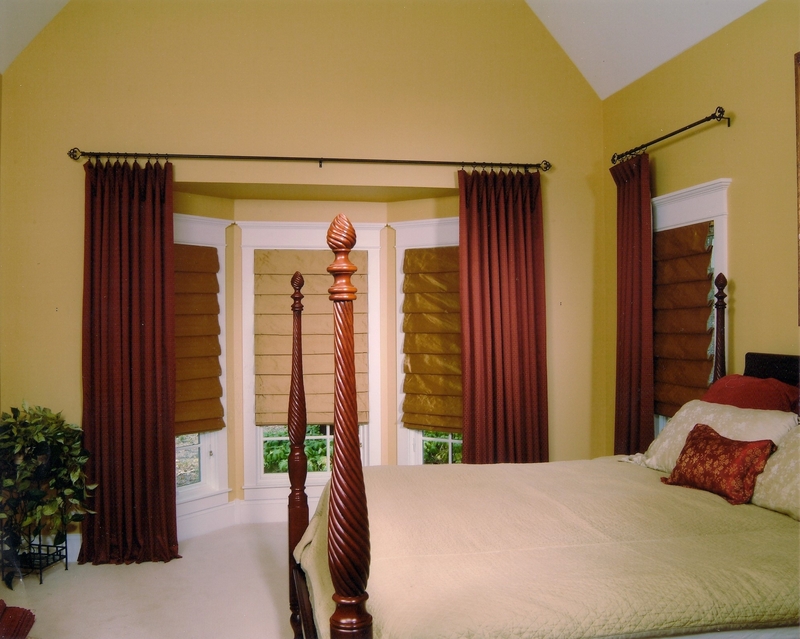 Custom drapery to suit your ideas and style. We have a range of ideas and decorators that will help you every step of the way. Call us today for your custom experience. Choose from a variety of fabrics to find exactly what you are looking for. 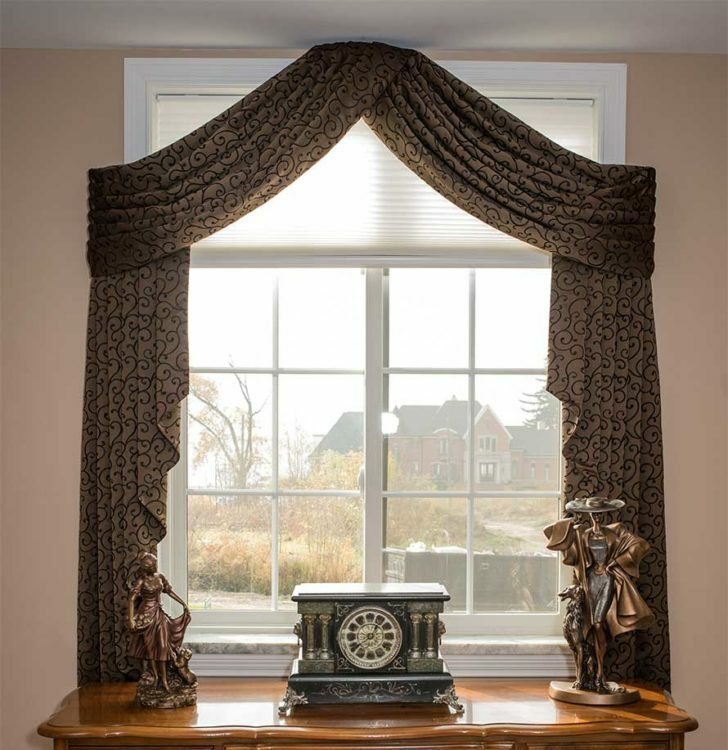 Our staff can help you decide the weight and color of the fabric that would be best for your window treatments based on size and position in your home. 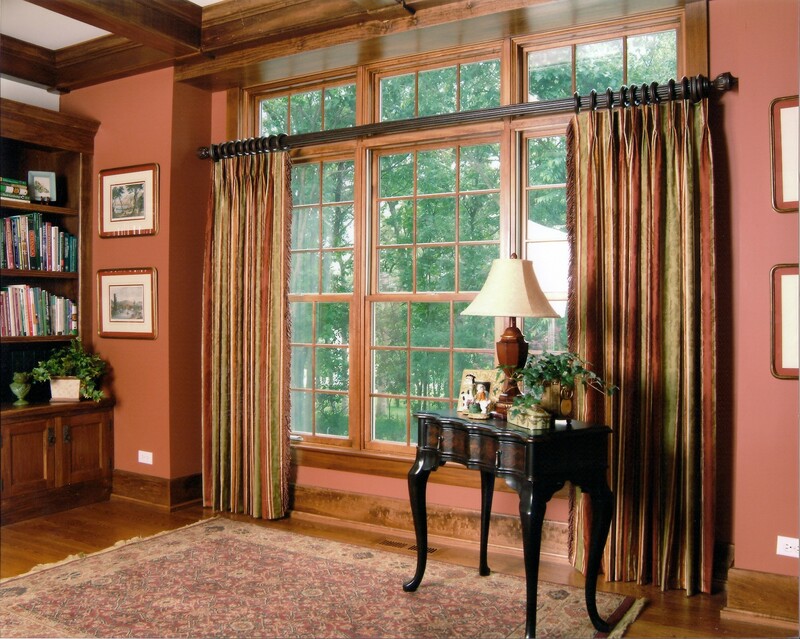 Come in today for expert assistance in designing drapery that you will love for years to come. 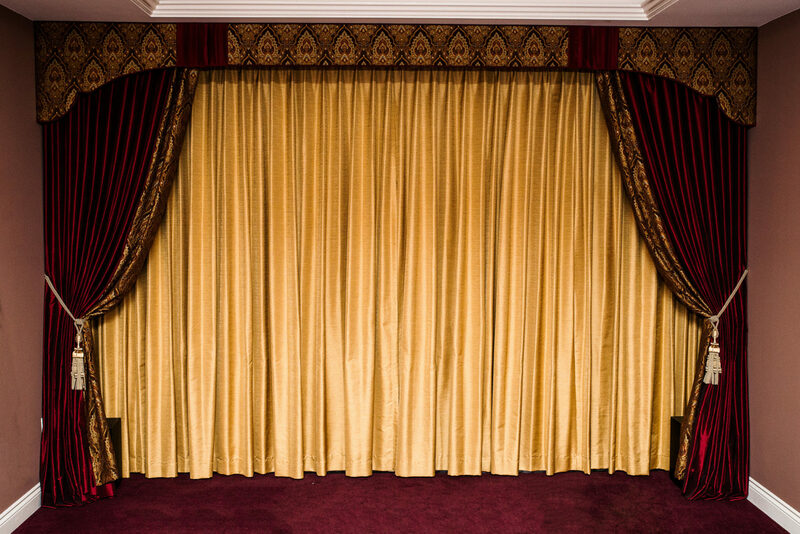 Our selection of sheer fabrics is the perfect compliment to any drapery you have installed. 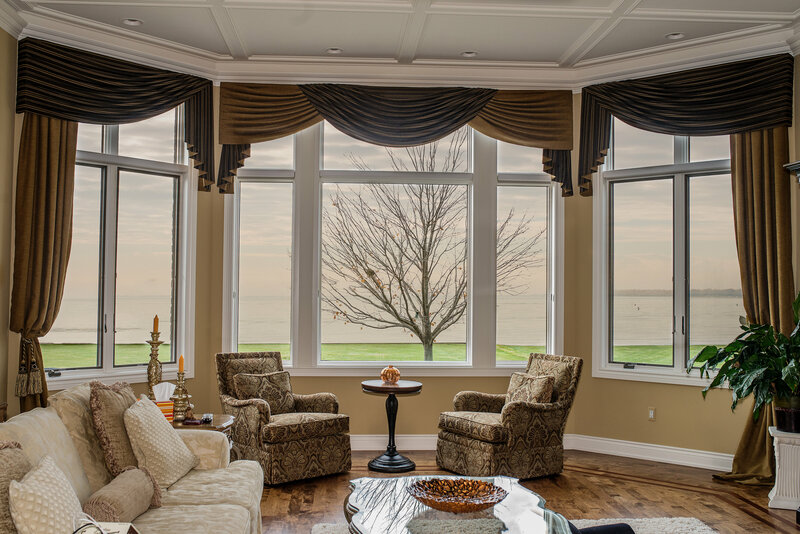 You can use sheer fabrics as a supplement to heavier drapes or you can use them on their own for smaller windows or windows that do not get too much sunlight. Come into Vertical Vic’s today for more information about different drapery fabrics and while you’re here you can take a look at the different types of blinds we have available.